Google Maps comes with the new feature that brings the capability to Share Live Location of your bus and train’s journey. This new feature arrived as the extension from the original Share Location feature. So, what’s the difference between the new feature and the original Share Location feature? 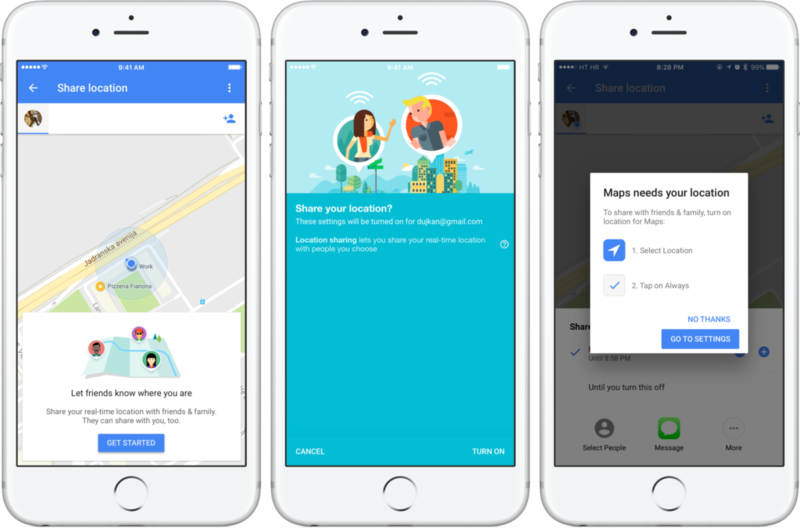 In the previous Share Location feature, you already able to share your live location (even during your journey) with anyone who might be expecting you. 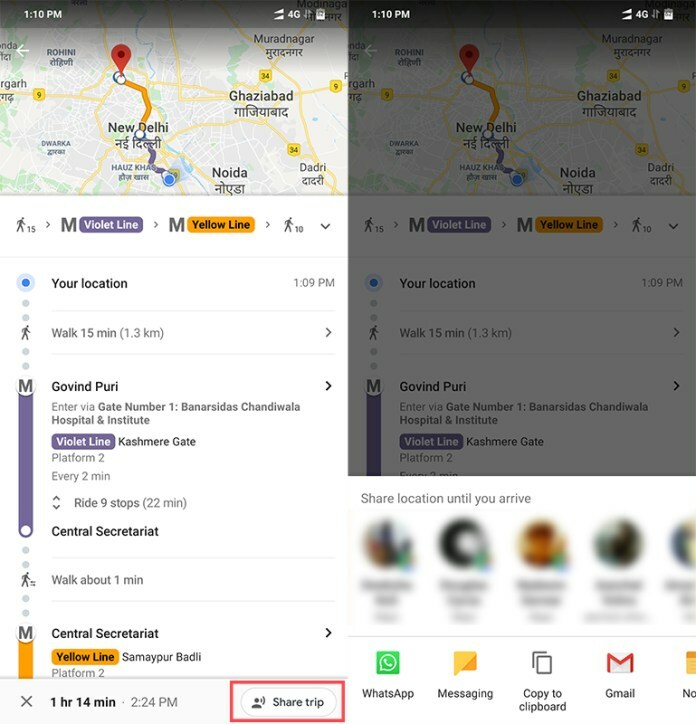 For the new feature, Google Maps brought the ETA sharing feature, with the option to share trip progress. Means, you will be able to share your live location, even if you’re using public transport. To get this new feature, you just need to update Google Maps on your phone to the latest version. 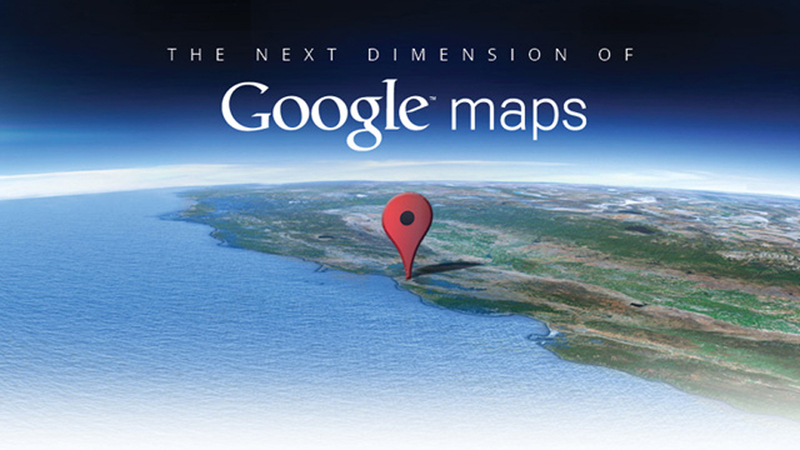 Once you updated Google Maps, there will be some options available for which transport platform you would like to take. It will also give you suggestion for the fastest route using public transport, including buses, trains and also options for cabs. After you choose your desired route, then all you have to do is click on the “Share Trip” button. The great thing is, this feature will not only allow you to share with your Google contacts, but it will also allow you to share the live tracking via WhatsApp, Facebook Messenger, Gmail and also over the SMS app. Basically, this feature will require a good network connection and GPS. So don’t be wonder if the information you get will be incomplete or delayed in places like underground metro trains, which will be difficult for you to get a strong network connection.